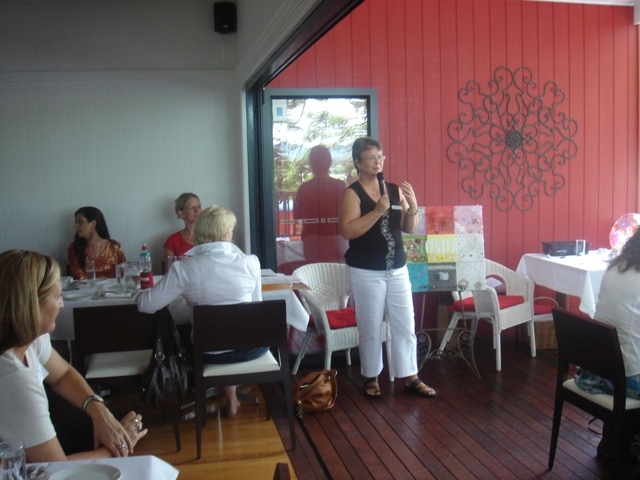 “Most of my clients currently are women aged between 45-55, running their own, or part of a family business. As they juggle the many roles they undertake including all aspects of being a mum, a life partner, contributing in a range of ways in their community, they are wanting their homes to reflect and support what they do and who they are. “By coming into their home and appreciating their unique dynamic circumstances, I offer recommendations and hands-on support to realign their home which then supports them in their day-to-day. Hi, I’m Sally and it’s lovely to meet you. Born in Holland, to Indonesian parents, I moved to Australia in the early ‘70’s at the age of 9, entering grade 4, learning English through necessity. High School expanded my sense of self, excelling in language, arts, communication, and enjoying a range of sports, cultural forums, musicals, and several Leadership development roles. A Study Scholarship to Japan, living with 7 Host families over 12 months, heightened my awareness around self-belief and reliance, resourcefulness, trust, connectedness, separation, individuality, family, community and cultural difference and diversity. English was spoken with palpable pride, by only 2 people in the community I lived. Following my return, I trained as a Dental Nurse at a Regional Hospital, progressing to become a Registered Nurse working in Hospitals, Community Services, Aged Care and Disability Support in Queensland and Northern Territory. What most resonated with me even then, was the clinical aspect of Social and Preventative Health; the onus being on communities and individuals to be aware of and informed about ways to prevent compromised health. Appreciating design issues impacting daily life for many clients, I began studies in Interior Residential and Commercial Design, expanding to Landscape Design, Intuitive Design & Healing, applying Feng Shui in Design principles, from Concepts through to post Construction. It is truly a privilege to be invited into someone’s work or living space to identify energetic blockages which, by physically clearing and moving things around, can effect an immediate palpable change in their relationship with their space, and those who share their space. Raising our family (4 amazing children), being involved in a diverse range of community activities, services, organizations and business over 30+ years, I understand the flow, joy and hurdles families experience. Adapting to change is a conscious quest. As a Property Agent, I appreciate that local knowledge and insight is key. With a vested interest in the growth and viability of communities, I love how I add value. Underpinning everything I do is my innate ability to assess and realign spaces. Knowing that what /who we surround ourselves with matters, I guide clients to discover, explore and consider all aspects of potentially achieving their ultimate supportive space, intentionally and consciously creating harmonious living, work and play environments through awareness, by making space make sense. Wherever you find yourself on this abundant planet, enjoy your view! Imagine a workplace that totally supports your creative vision…. Sally began her business Creative Harmony Design for Living in 2006, after completing her Interior Design and Feng Shui studies. She feels though, that she has been walking this path and interpreting and influencing energies as long as she can remember. Sally’s life experiences have given her an intimate knowledge of the challenges and possibilities in making a house a home. 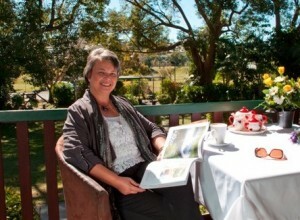 Sally uses her creative energy and insight to enhance lifestyle potential. Guiding her clients through an intentional process captures and expands their imagination and creates a functionally inspiring space. 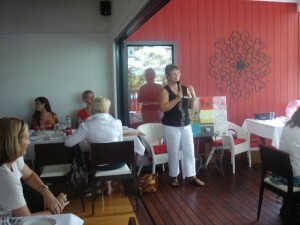 Sally is a Dynamic Speaker on a wide range of Design and Feng Shui topics. She adds tremendous value to any Conference by sharing her expertise.